Look! It’s a bird? No. Well, is it a plane? Definitely not! 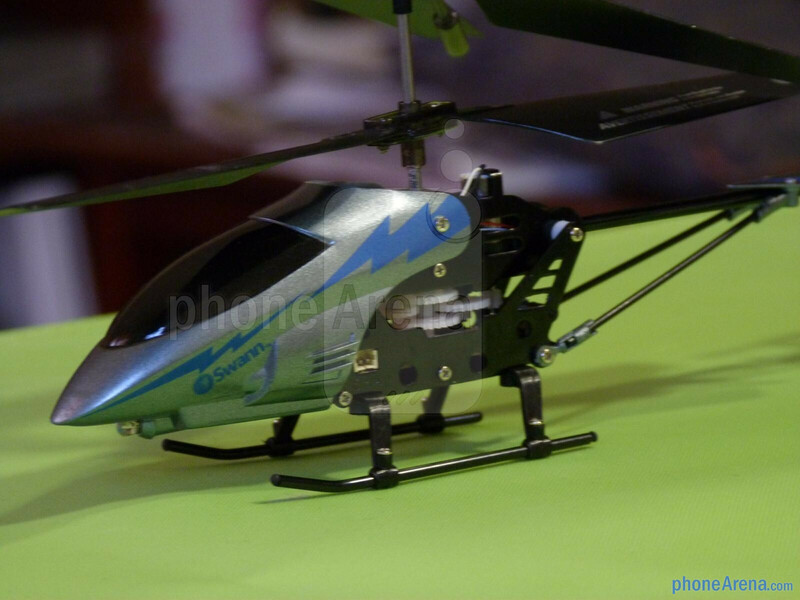 Actually, it’s an iPhone-controlled helicopter in the sky! 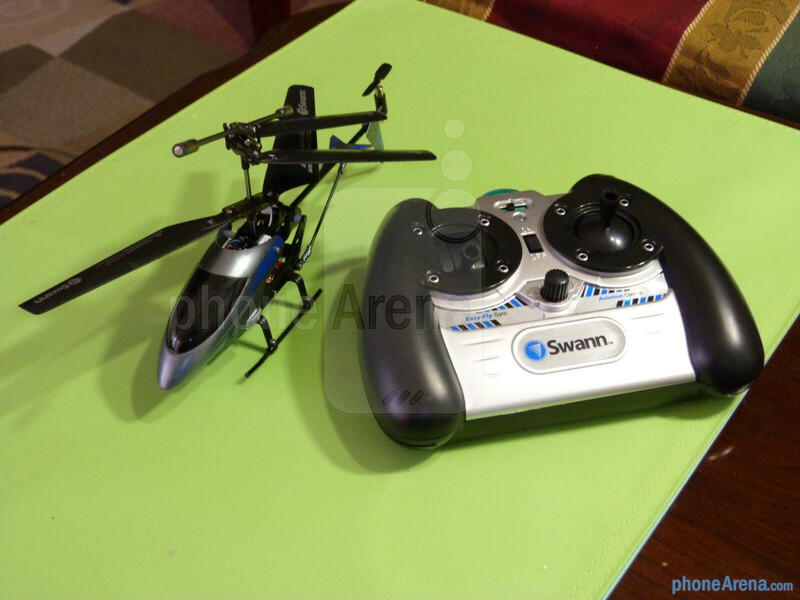 For those of us unwilling to spend a boatload to pick up something more intricate, say like the Parrot AR.Drone 2.0, you ought to check out Swann’s line of radio-controlled helicopters that are made to work with the iPhone. 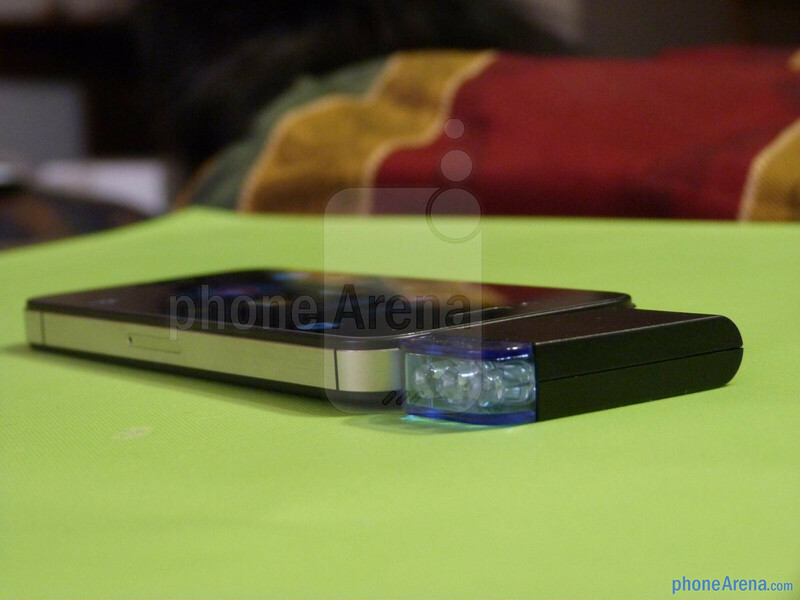 Currently, they have the $69.99 iFly Micro Lightning base model that features iPhone controls, $99.99 Black Swann that has a built-in camera and microSD card slot for capturing photos/videos, and the $99.99 Sky Eye that also has a built-in camera, but comes with 512MB of internal storage. Out of the bunch, we managed to check out the iFly Micro Lightning, which still coughs up a decent amount of fun on its own. 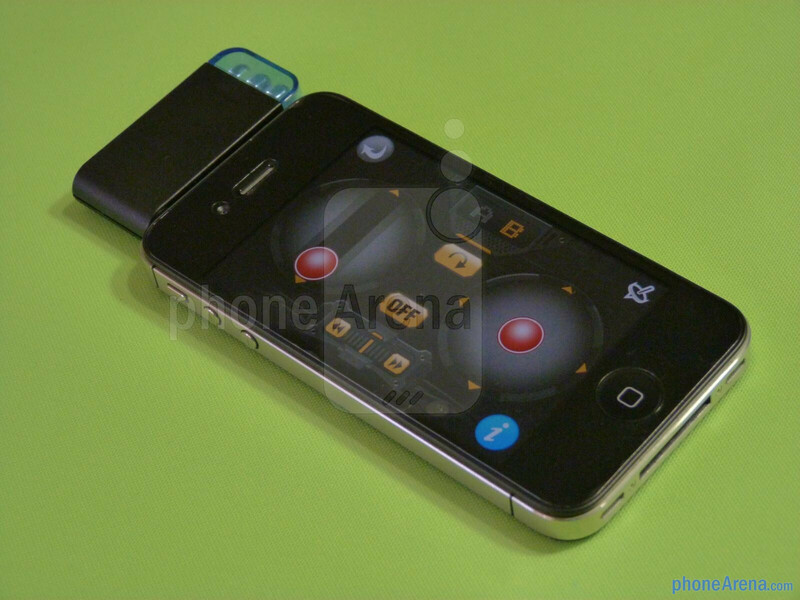 Of course, the main feature of the iFly Micro Lightning is the fact that we can use the iPhone to control it. Specifically, an adapter plugs into the iPhone’s 3.5mm headset jack, and using the free Swann iFly app, we’re given virtual controls to maneuver the average sized helicopter. 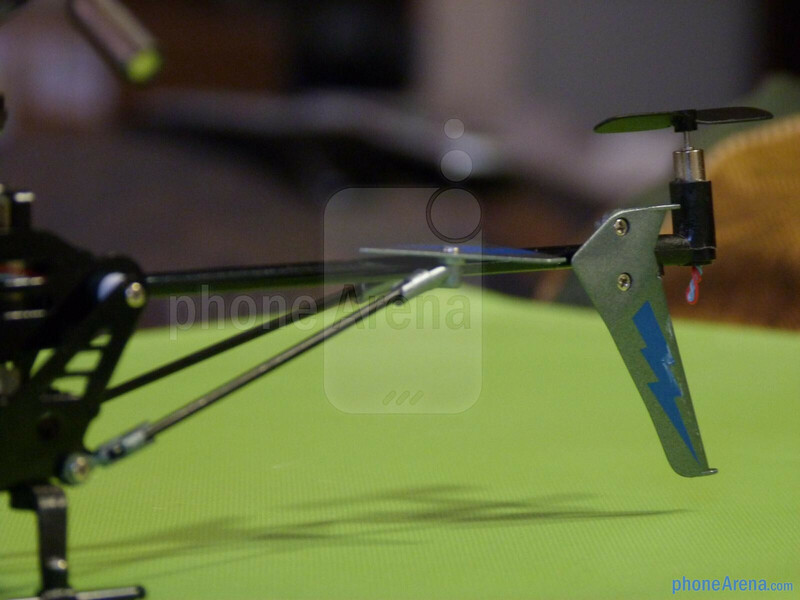 Similar to the dedicated physical remote control included with the iFly Micro Lightning, the app follows accordingly with controls for the throttle stick, direction stick, and trimmer that compensates for its rotation towards one side. 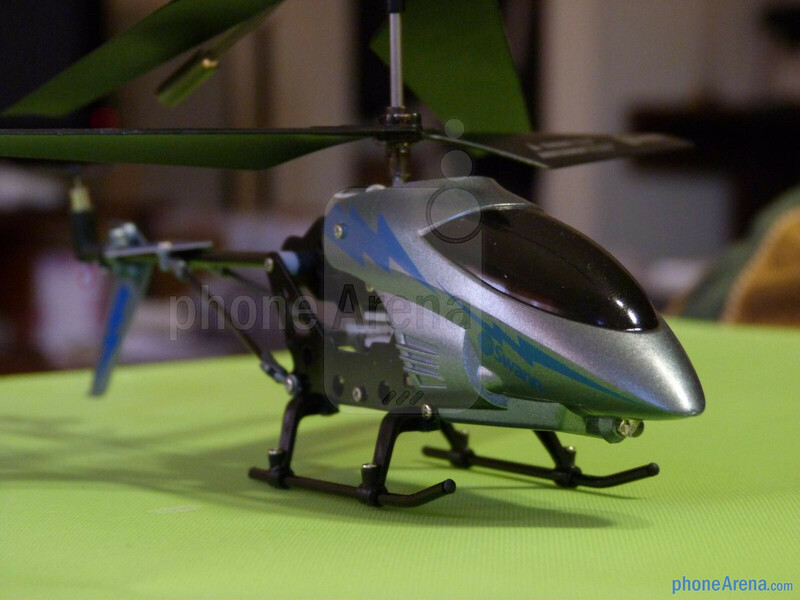 After spending some time getting acquainted, we have to admit that it’s pretty fun controlling the RC helicopter with the iPhone, and for those who dare for something more challenging, motion tilt mode is an alternative way to control it by tilting the iPhone. 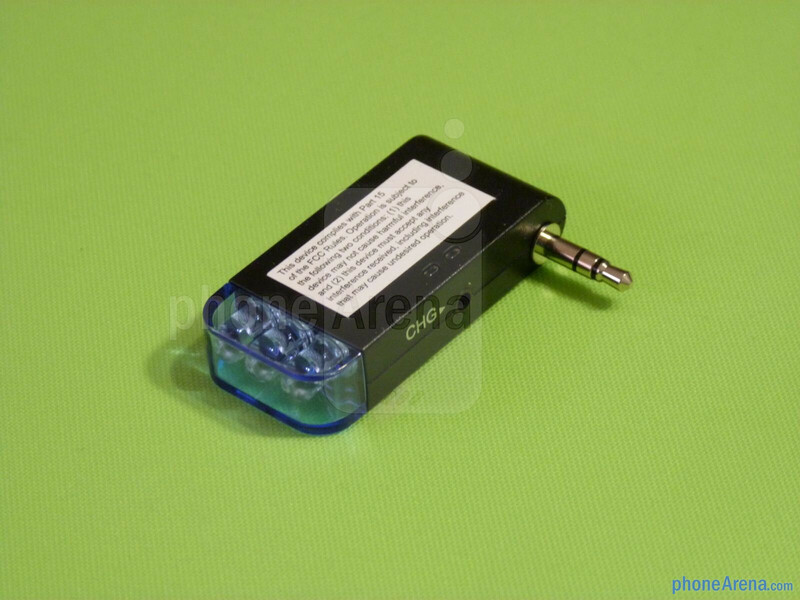 Even though the time is short lived, which is normally 8 minutes of fun time with a full charge, the charging time isn’t that bad as well seeing it takes approximately 15 minutes for it to fully juice back up. 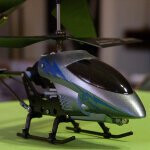 Indeed, the iFly Micro Lightning endures some punishment, but in our short time of using it, we have to admit that it’s one durable helicopter that’ll withstand most crashes. Certainly, it’s a lot easier to maneuver the iFly indoors seeing that gusts of wind outdoors can really cause a ruckus in maintaining a steady movement. In any event, there’s plenty of fun out of the iFly Micro Lightning, especially for its $70 price point. 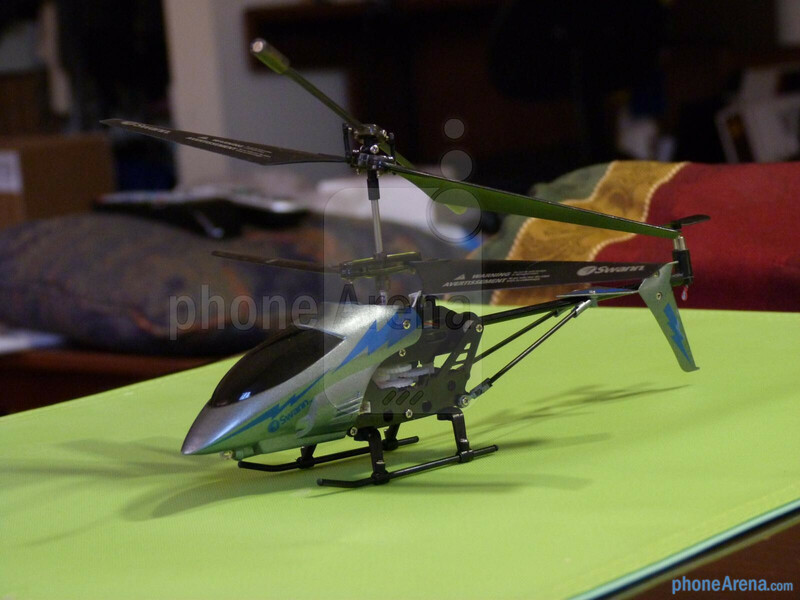 Well, dishing out an additional $30 for the other two models isn’t that bad either, especially when they have the ability to take photos/videos while in air! Cool but i hope they make more android-compatible gadgets. when you will review the ps vita or the BMW 5 series sedan..
Will it work with an iPod touch? ?